A Staffer is a volunteer for BronyCon whose obligations to the convention are not kept to the weekend of the convention itself. They work longer shifts and have work that is expected of them when the convention is not running, potentially all year. When at the convention, they may be required to work the majority of the time they are at the convention and expected to be on call when not working their shifts. 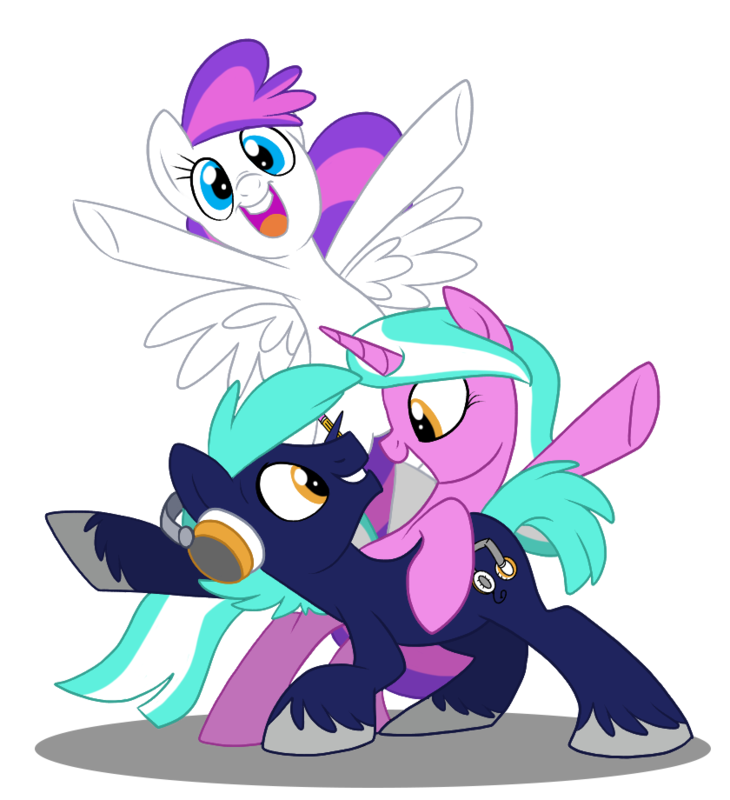 In order to volunteer as staff at BronyCon, you will need to be 18 or older before Aug. 7, 2015. A Staffer receives a complimentary badge for BronyCon 2015, staff T-shirt, and the option to opt-in to staff housing at a deeply discounted rate for guaranteed space Thursday, Friday, Saturday, and Sunday nights with three other staffers per hotel room. As staff, you will be doing work outside and in the convention. The time commitment is expected to be year-round, and you may be working lengthy shifts during the convention. As a member of our Design team, you'll get the opportunity to collaborate with some of the fandom's best artists and designers on a broad range of pieces. Those with experience in producing story-driven artwork are strongly encouraged to apply! Interested? Email a link your portfolio, art blog, or gallery to [email protected]—be sure to include some information about yourself and why you feel you'd make a great addition to the team! This hire is for our 2016 convention and while be reviewing portfolios as they come, we wont be responding to applicants until late August.